Quieter than its French neighbours just around the mountainside, the ski resort of La Thuile grew out of an old mining town and now has a pretty town centre with quiet appeal. There are several large purpose-built resorts on the fringes of town. so there’s a good choice of accommodation when it comes to choosing the best places to stay in La Thuile. From the big new resorts to the smaller traditional ski chalets. Wherever you stay in La Thuile, you’ll benefit from good snow conditions, relatively quiet slopes and being close to the other Val d’Aosta resorts - and there are free buses to nearby Courmayeur. La Thuile isn’t the place to come for après-ski, but the village itself has plenty of choice when it comes to bars and restaurants with plenty of charm. The scenery is pretty with wooded slopes and high peaks which get snow from both directions, so keeping things nice and white. Just don't forget to book well ahead if you want to guarantee a room in the best places to stay in La Thuile over New Year or during the February half term. As with all ski resorts they're heaving at peak times. Nira Montana is a luxurious 55 room chalet hotel with wonderful decor which gives a very woody, forest effect. 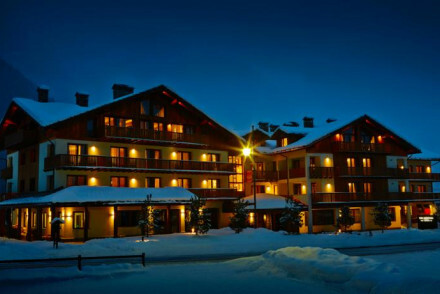 You’re just 400m from the lifts and there’s a superb spa, sauna, steam baths and indoor pool. Rifugio Lilla is a lovely, reasonably priced guesthouse in La Thuile. Near to the resorts slopes, it's a great base for families who are looking for relaxed, laid-back hotel. The nearest airports to La Thuile are Turin (113 miles) and Geneva (92 miles). The best time to visit La Thuile is either in the winter for the skiing or in the summer for the walking. Browse through our list of all the best places to stay in La Thuil. 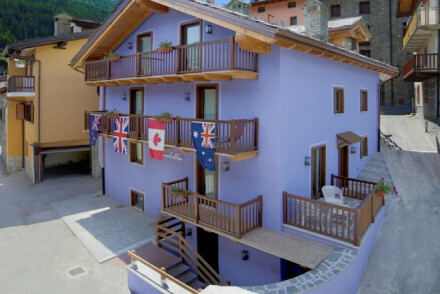 Expand your search to include the best places to stay in Courmayeur. 4-star resort at 6500 feet above sea-level with beautiful views of the ski slopes of La Thuile. Rooms are rustic and warm with the best featuring in-room baths. Only reachable by snowmobile, it is perfect for experienced skiers looking to go off-piste. Active Holiday - Ideally placed for skiing, particularly for experienced skiiers and snowboarders. Spa breaks - There is a sauna, Turkish bath and an outdoor jacuzzi. 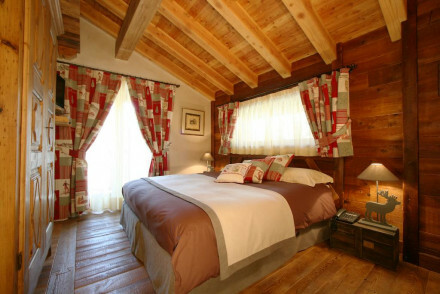 A traditional Alpine hotel in La Thuile offering stylish en-suite rooms with wooden flooring, rustic furnishings and tiled bathrooms. Ideal for skiers, it is just ten minutes from Thuile's slopes. Indulgent breakfasts are served and a sauna offers a welcome respite after a day spent outdoors. Active Holiday - Ideally placed for skiing-enthusiasts, a free public shuttle bus to the slopes of La Thuile stops close by. Sights nearby - Mont Blanc is close by, and ski lifts can take you up to its wuthering, breathtaking heights. 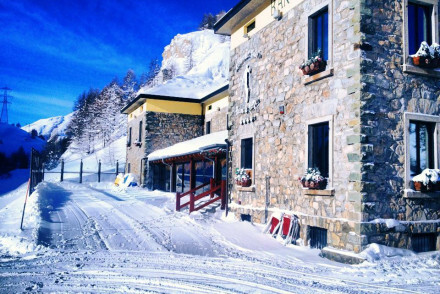 A charming property well situated for easy access to the slopes. Simple rooms with light wooden furniture, soft pastel colours and beamed ceilings give a cosy alpine feel. Indulgent breakfasts served under an impressive vaulted breakfast room. A laid back hotel ideal for families. Active Holiday - Just steps from the ski slopes plus numerous alpine activities to keep everyone busy. Skiing - Wonderfully quiet pistes and access to the La Rosière resort as well as La Thuile. Nira Montana is a luxurious hybrid of tradition and modernity. At first glance, just another village building, but inside, its flooring follows the shapes of trees, and there are forest-themed walls with chrome and leather armchairs. A top notch property for either skiers or summer outdoorsy types. Spa - Superb spa with treatment rooms, indoor swimming pool, sauna, steam bath, vitarium and Terre & Aqua. Great walks - Wonderful walking and hiking when the snows have melted.